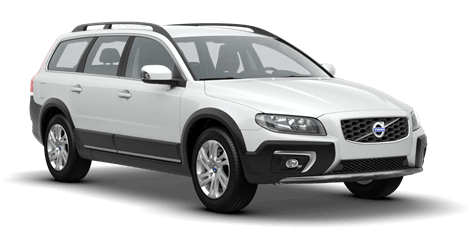 At Www.Motorlinedirect.Co.Uk we aim to bring you the widest choice of used cars in Near Loughborough, Leicestershire and at great prices. 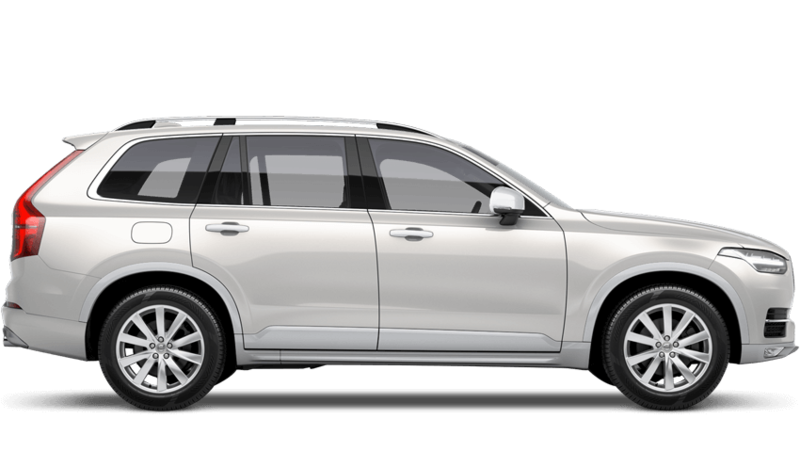 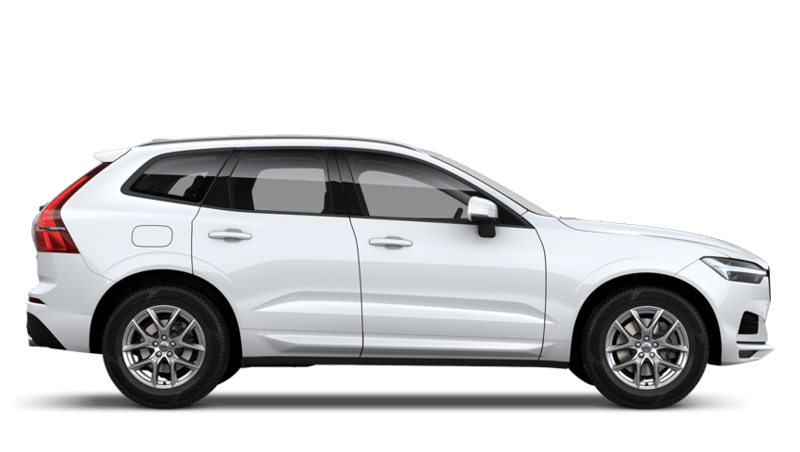 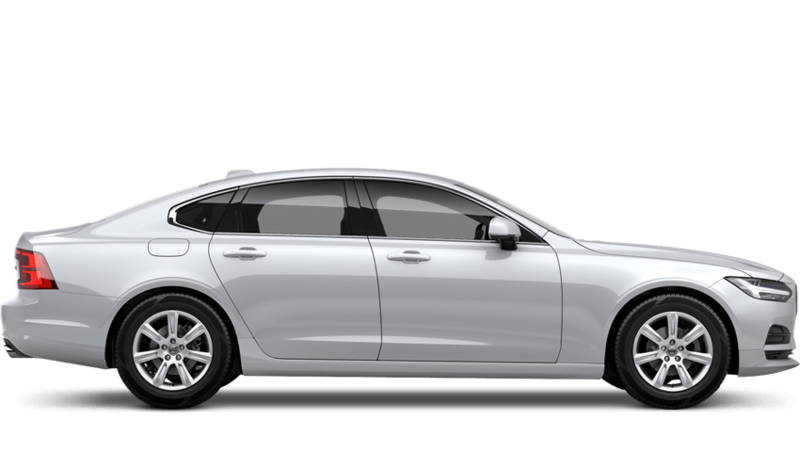 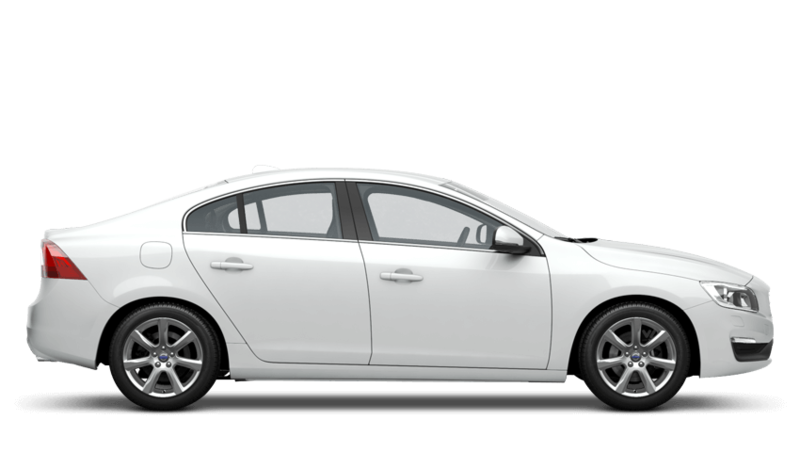 We have some fantastic deals on used Volvo cars, which are always changing. 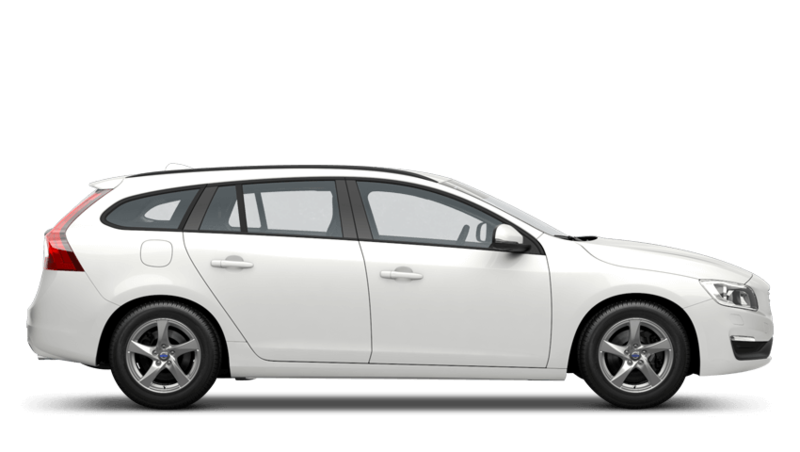 Browse our used cars below and contact us for more information on any of our second hand cars.